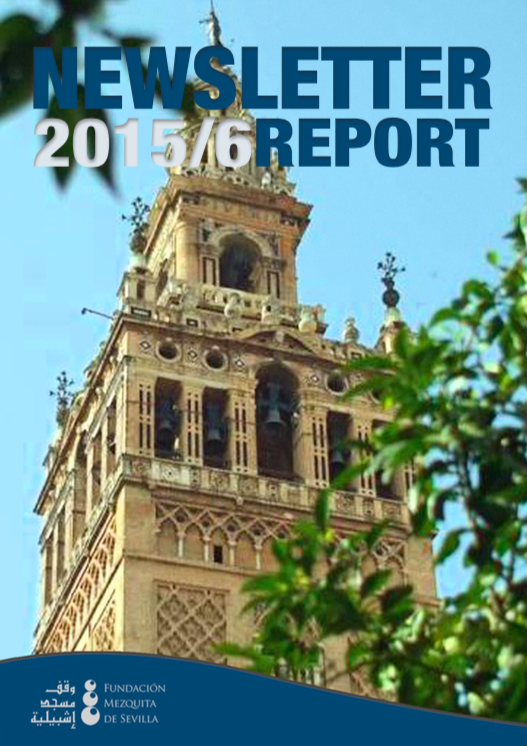 The annual reports of the Seville Mosque Foundation include all the activities of the year, both local and international and other details of interest. 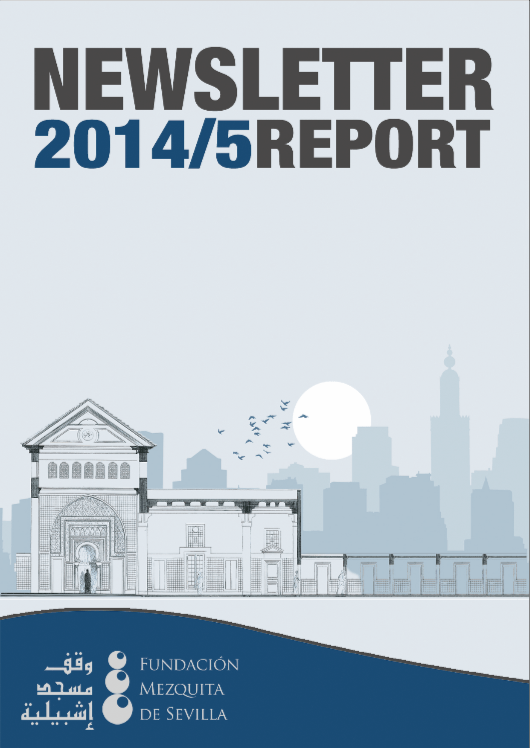 They are developed for governments, organizations, NGOs, entities and individuals who have supported and support us as an entity in the work that we carry out. 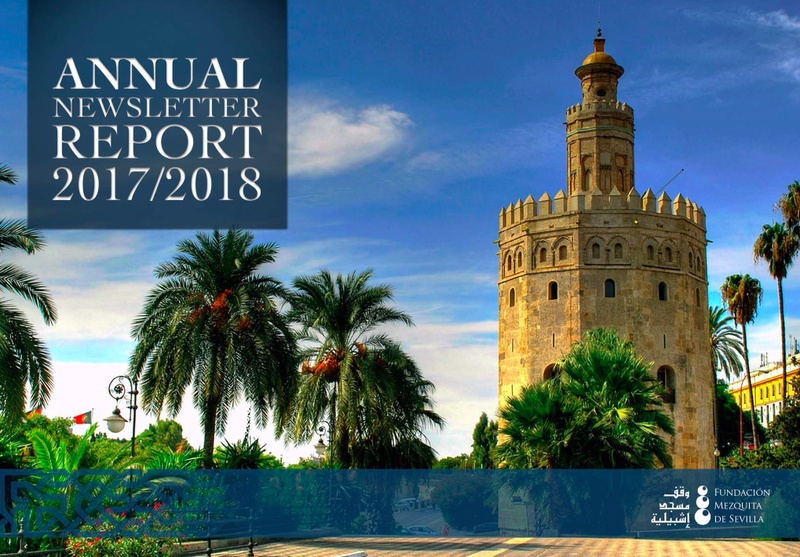 If you are a member of government, organization, NGO, entity or individual interested in collaborating with us, and would like to receive the annual reports, please fill in the form below with your official details and we will contact you to send you the reports, both in digital and printed format. 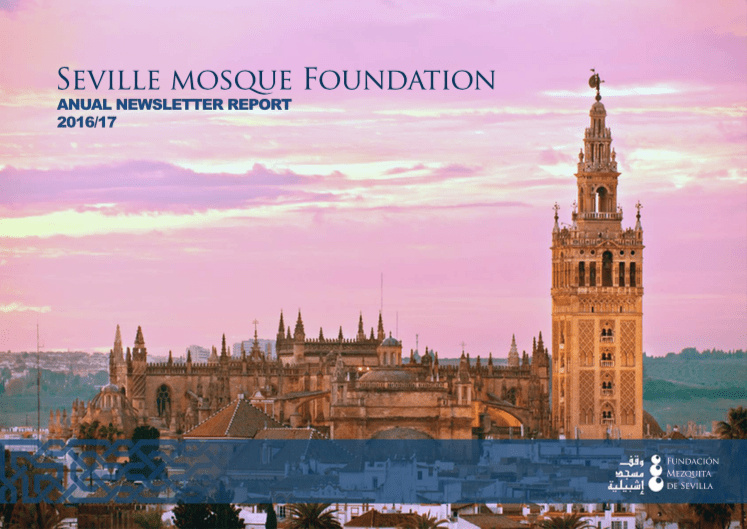 The Seville Mosque Foundation reserves the right to send the reports after verifying the information on the form.